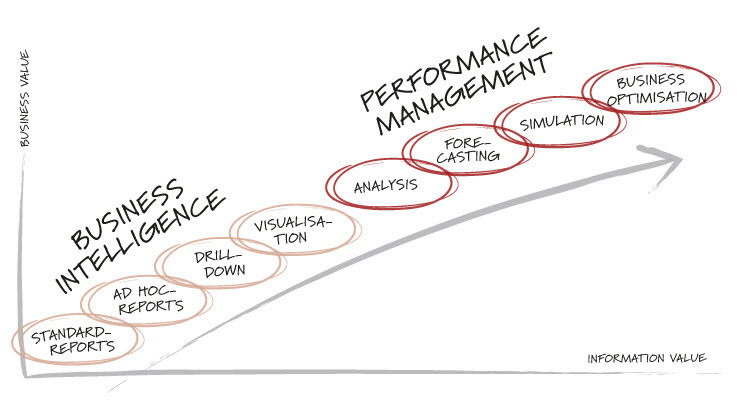 To build a business that delivers high performance, the ability to render insights into actions is crucial. Businesses need to get a hang of this in order to fulfill their needs. Adequate information, proper reporting processes, and consistent delivery of transparent information are the need of the hour. These together help companies make timely decisions that are well thought out. Our integrated Business Intelligence answers this need rather beautifully. With detailed analysis, graphs, dashboard, and configuration requirements brought to your disposal, you will be able to strategize in the best interests of your firm because you will have all the required information at hand. For more details on our Business Intelligence, we request you to contact us today.